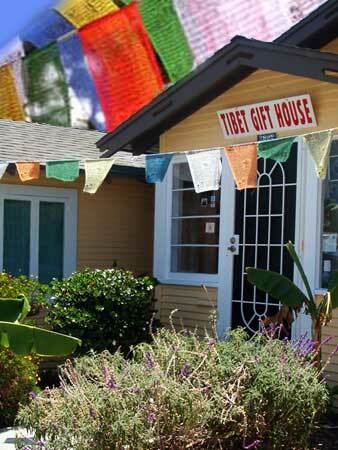 Located in San Diego, California, the Tibet Gift House is a gathering place where you can meet Tibetan Astrologer, Jhampa Kalsang, and buy dharma supplies and other Tibetan goods. 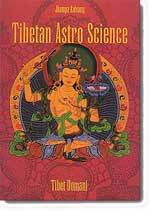 We offer Tibetan Astrological readings, traditional Tibetan herbal products such as healing incense, tea, massage oil, anti-wrinkle cream, hair oil, moisturizing cream, health tonic, and spices. 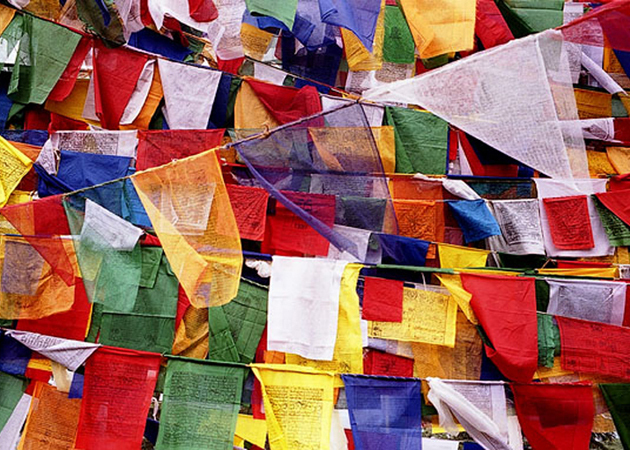 Also, Tibetan CDs, jewelry, an extensive collection of specialty Buddhist books, classes and special events. Join Jhampa Kalsang on Facebook!